This playlist include series of Farsi drama serial Licentiates. This playlist include series about Ashab e Kahaf a story of Holy Quran. This playlist includes drama serial Standing in the dust. This playlist include Irani drama serial On the Silver Orbit. 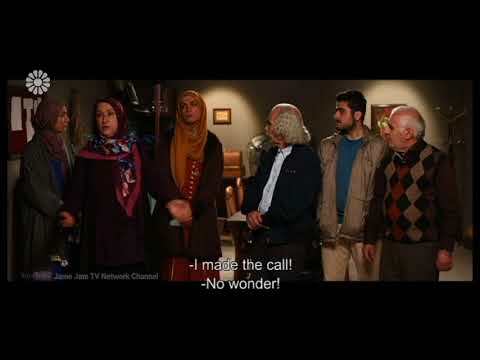 This playlist includes all parts of movie series Wilayate Ishq in Persian. This movie is about Imam Ali Raza (a.s). Small Tips to keep Familt Happy خانه مهر - Diuscussion Program - Farsi Conclusion : Smile on face and br positive. Nice Movie explaining one of the many reasons why DATING is Haram in Islam. Eye opening for Teenagers. each word is valuable from this clip , may Allah protect Agha , excellent efforts by inanews. I wonder why we are not celebrating her [as] birthday and commemorated her [as] day of sahadat ? Excellent camera and good audio , great work by ?????? ??? ??? as Amir Mokhtar, I don't know how ebraheem return from Basra that early , isthat a trick by Mokhtar or really a Mirical?